E! News, the entertainment channel, is focusing its efforts on Facebook Live and Snapchat Discover after adding digital execs to its leadership team two months ago. The channel has been experimenting with Facebook Live since March and plans to have five weekly shows on the platform from September, according to Digiday. On Snapchat E! News will have a weekly series called The Rundown. For its TV shows, the broadcaster is making more use of data and analytics. E! 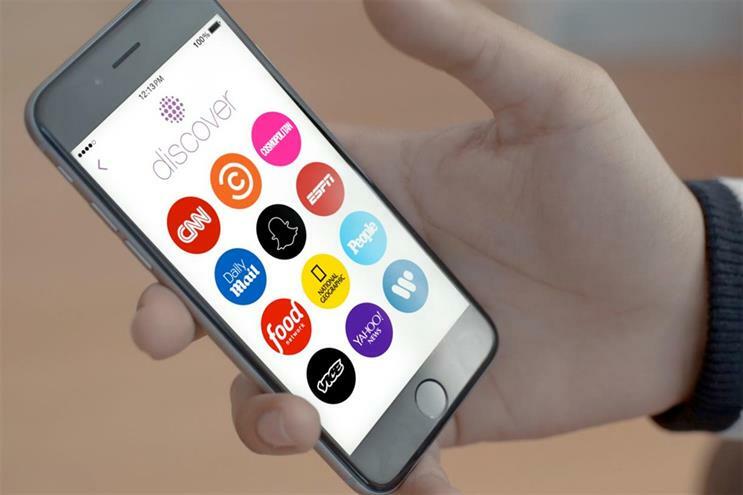 News is part of parent company NBC Universal’s original content deal with Snapchat, which last year launched Discover to pull in stories from media partners including Vice, MailOnline and CNN.